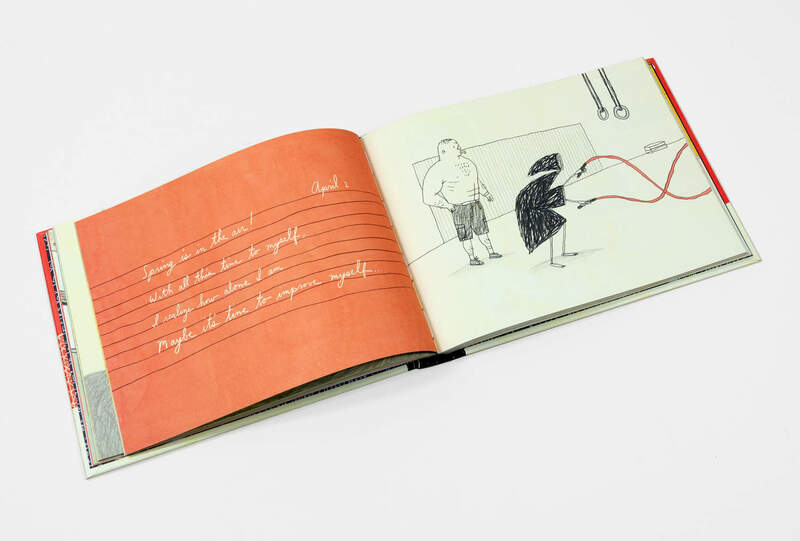 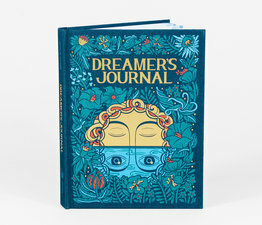 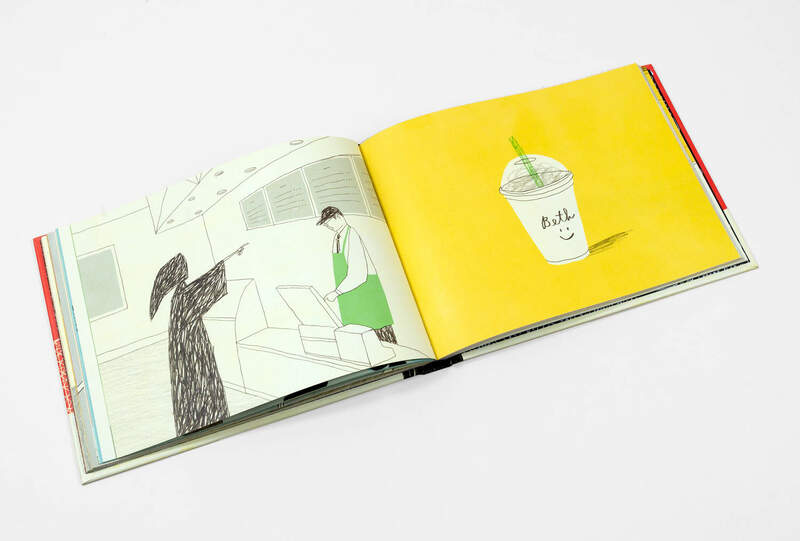 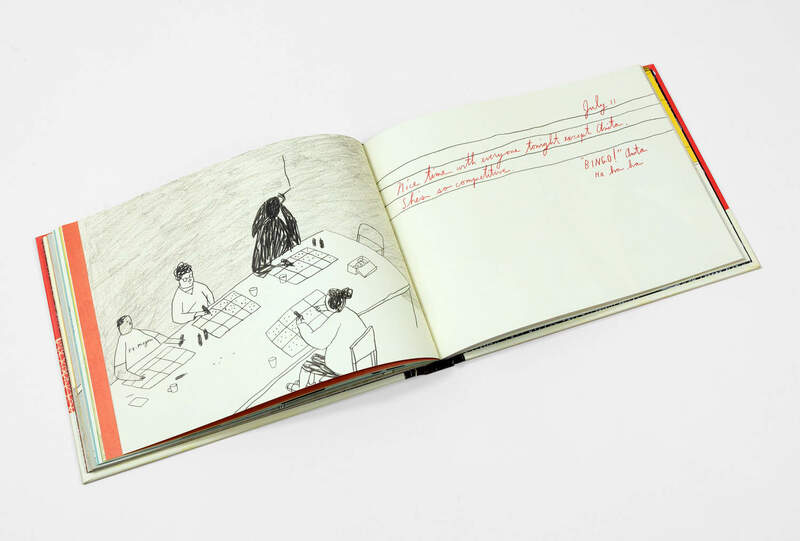 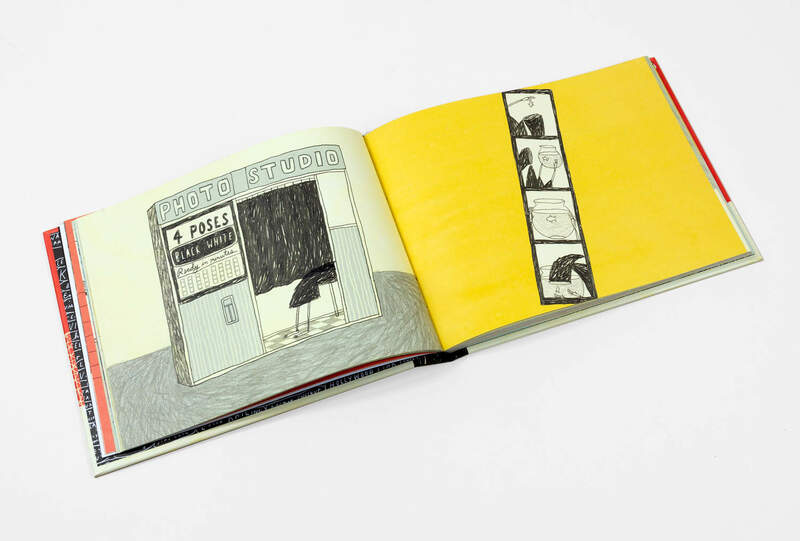 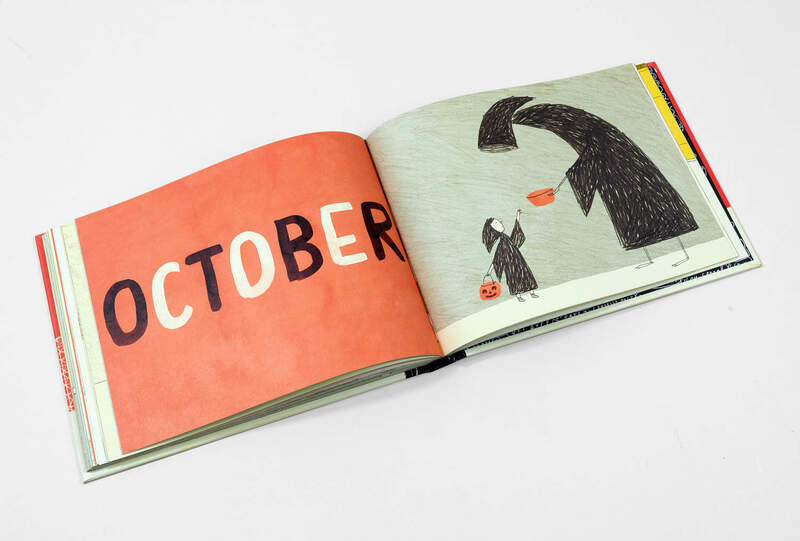 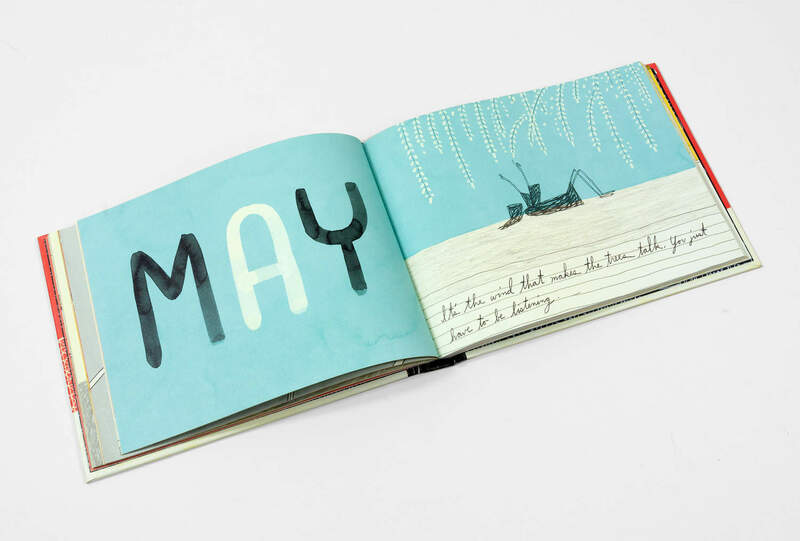 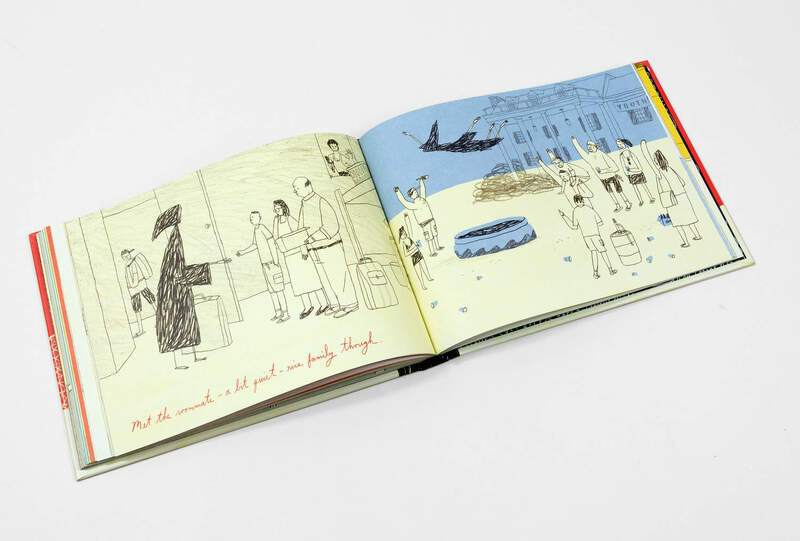 In this humorous and heartfelt book from beloved illustrator Brian Rea, readers take a peek at Death's journal entries as he documents his mandatory sabbatical in the world of the living. 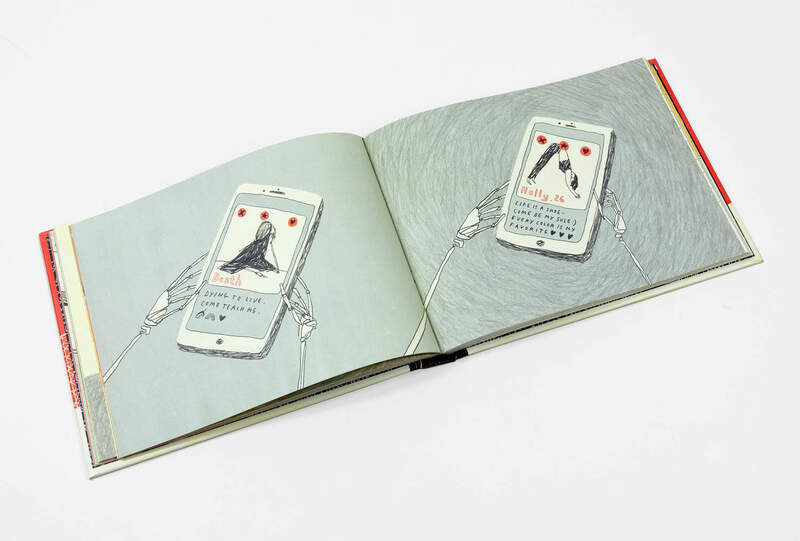 From sky diving to online dating, Death is determined to try it all! 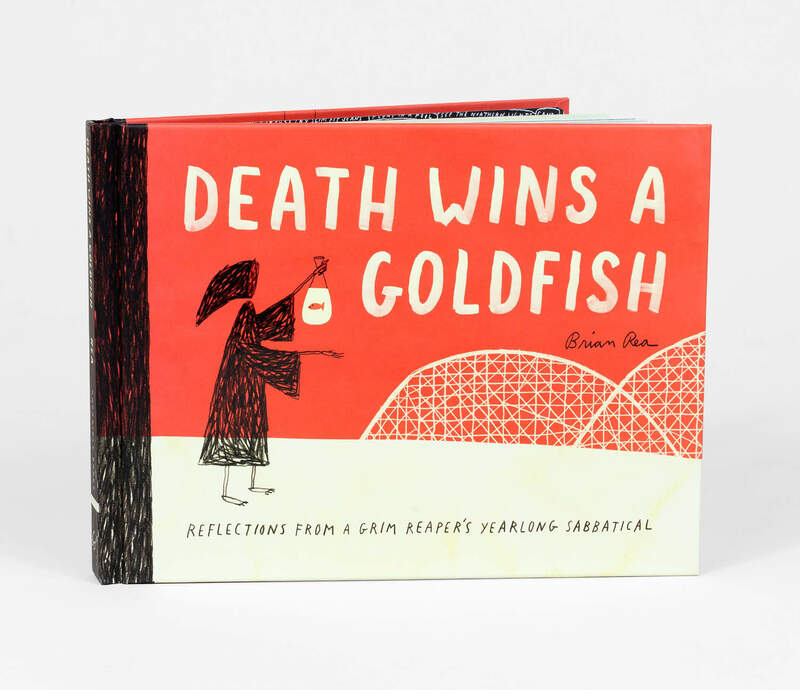 Death Wins a Goldfish is an important reminder to the overstressed, overworked, and overwhelmed that everyone—even Death—deserves a break once in a while.